The Cape Atlantic Conservation District believes that education is an integral part of any successful campaign. People need to be informed so that they can make the best choices when deciding how to manage natural resources. A solid foundation needs to be set for children so they can avoid the mistakes of our generation, and so that they can build upon our successes and accomplishments. The District's education program consists of classroom presentations, teacher seminars, and participation in events such as Earth Day and Arbor Day. Presentations are also available to civic and church groups on limited basis. The District sponsors an annual poster contest. 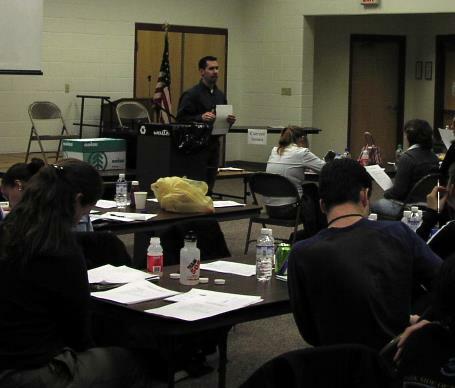 Our education program also includes planning and participating in the New Jersey Envirothon, an environmental competition for high school students. The District periodically holds workshops and seminars for engineers and other professional groups. Technical resources are also available at the District Office. Soil surveys, aerial photographs, wetland maps, and topographical maps can be utilized to supplement many classes and workshops on conservation of natural resources. Backyard Conservation is a nationally promoted program that helps homeowners decide what conservation practices are right for their own yards. 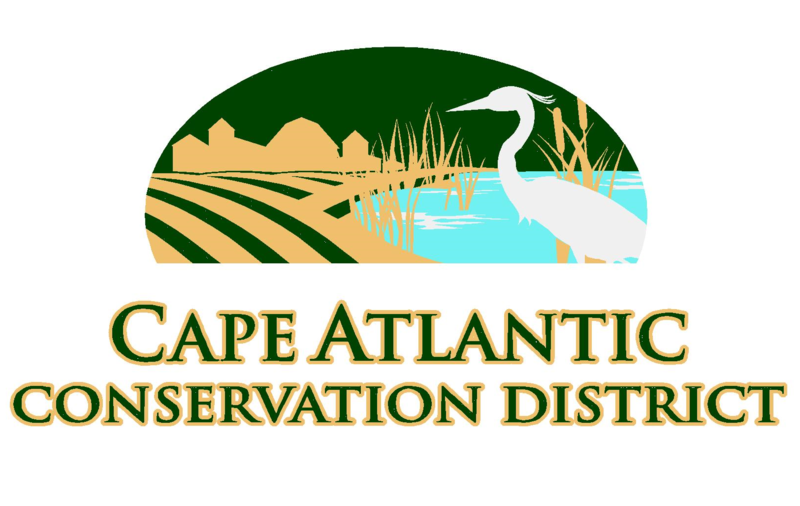 For over 65 years the Cape Atlantic Conservation District has assisted farmers with conservation practices that help prevent soil erosion and offsite sedimentation, attract wildlife, and conserve natural resources. The national Backyard Conservation program has taken the practices that have been used successfully on the farm and has adapted them for your home or school. The Cape Atlantic Conservation District has created a guide "Native Plants for Wildlife Habitat Improvement in New Jersey's Coastal Plain Region" that provides information about native plant species that are beneficial to wildlife of the Coastal Plain region of New Jersey. If you would like more information, please contact Glenn Ward, coordinator of the Distrct's education activities.